You don't find this often! 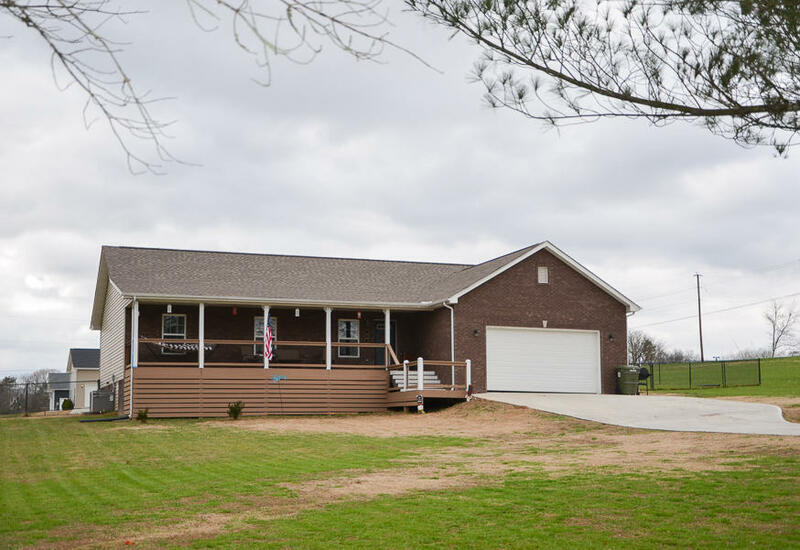 Almost new 3BR/2BA ranch on just slightly under an acre lot. The location is perfect and the inside will WOW you. Modern, open floor plan with gorgeous kitchen, granite countertops, stainless appliances, hardwood floors, tile shower in master and the list goes on! Spacious front and back covered porches with extra storage underneath. Yard is fenced and level - perfect for pets and family to relax or play. This is home!